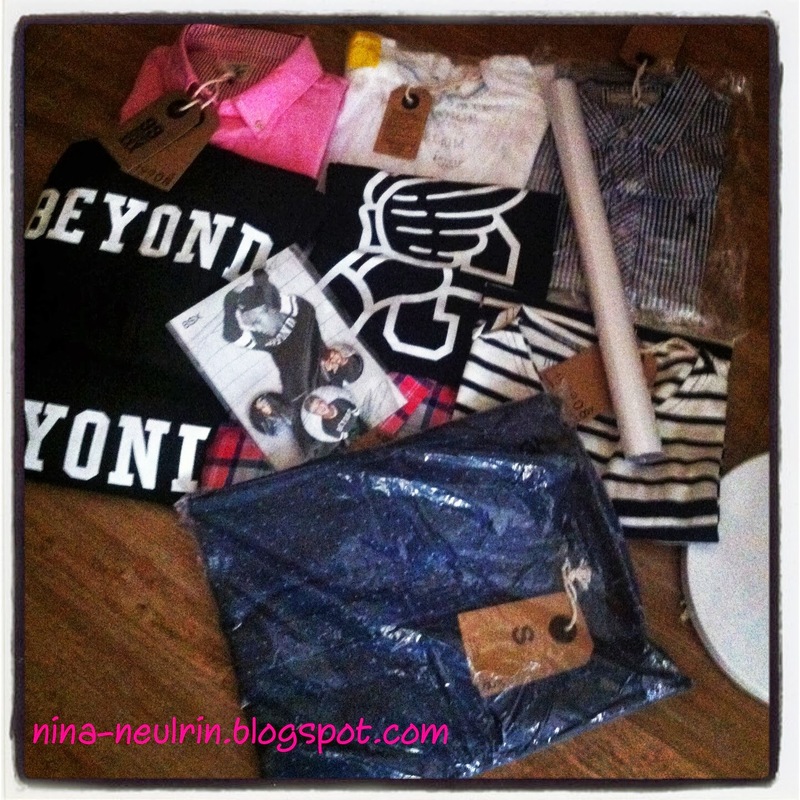 The most of my favorite place for shopping at Seoul, Korea are Myeong-dong. Myeong-dong so famous for the youth generation and foreigners, because it have a lot shops of variety fashions trends youth, skin care products, official merchandises of YG Entertainment and SM Entertainment, and more. We also keep repeat come to Myeong-dong almost like everyday when we at Seoul, Korea because it’s easy to us for find everything we need in one place. 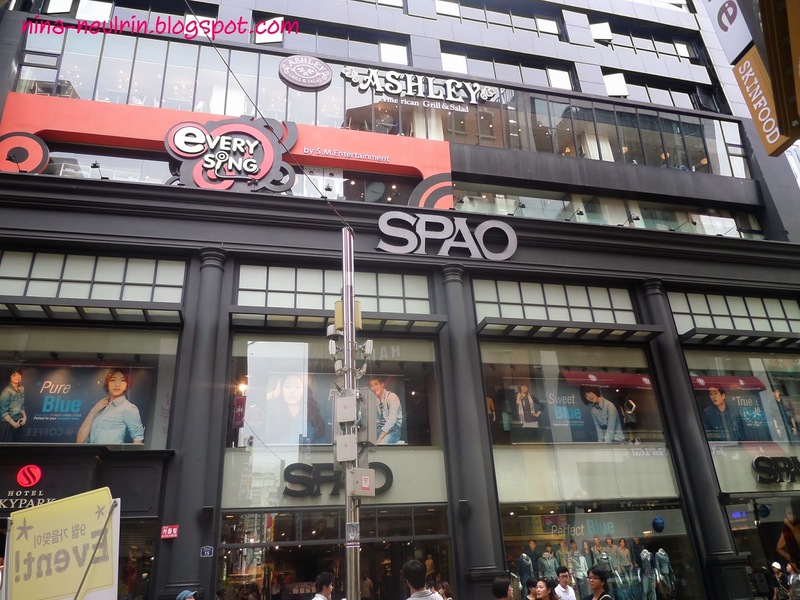 This time, I found the SPAO shop as known as SM Entertainment official merchandises shop at Myeong-dong. 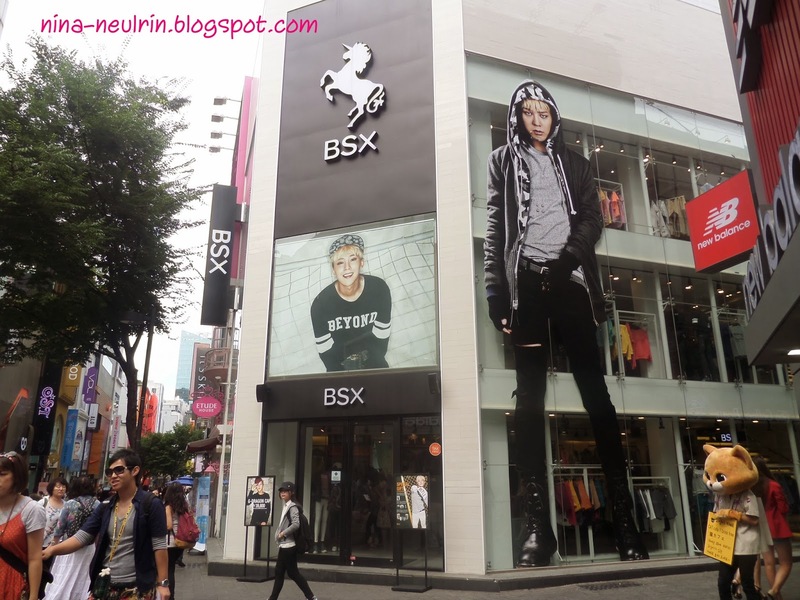 That also like heaven for SM Entertainment fans around the world when come to Seoul, Korea; because in this shop they can buy a lot of official merchandises from SM Entertainment based who their favorite artist under SM Entertainment. 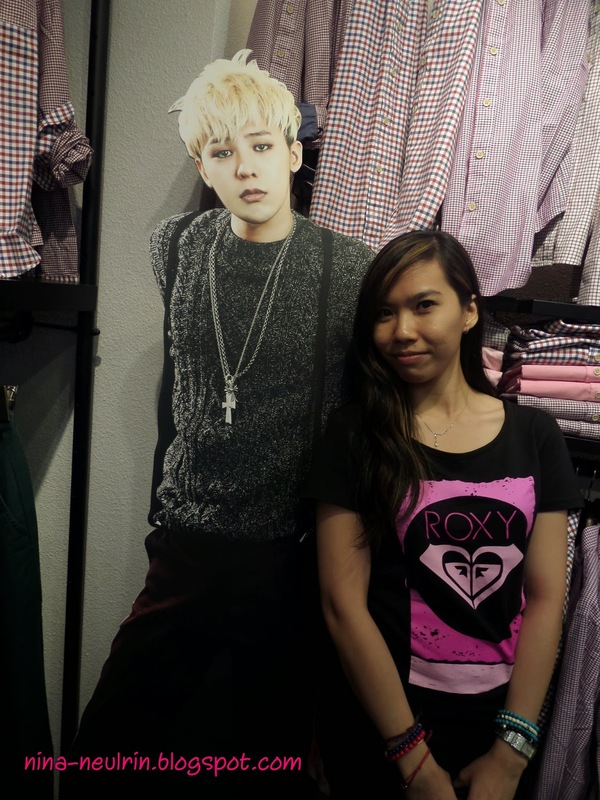 She shows me the YG Entertainment official merchandises were sold at Myeong-dong's area, which is at inside the Young Plaza Mall. Young Plaza Mall is the new building beside the Myeong-dong. There are have a lot of fashions trend shop inside the Young Plaza Mall, and most of it was K-Pop artist wear it; so inside this mall, I can found the most fashion that related with my favorite artist style. For example like “Boy” style that the original made in UK. 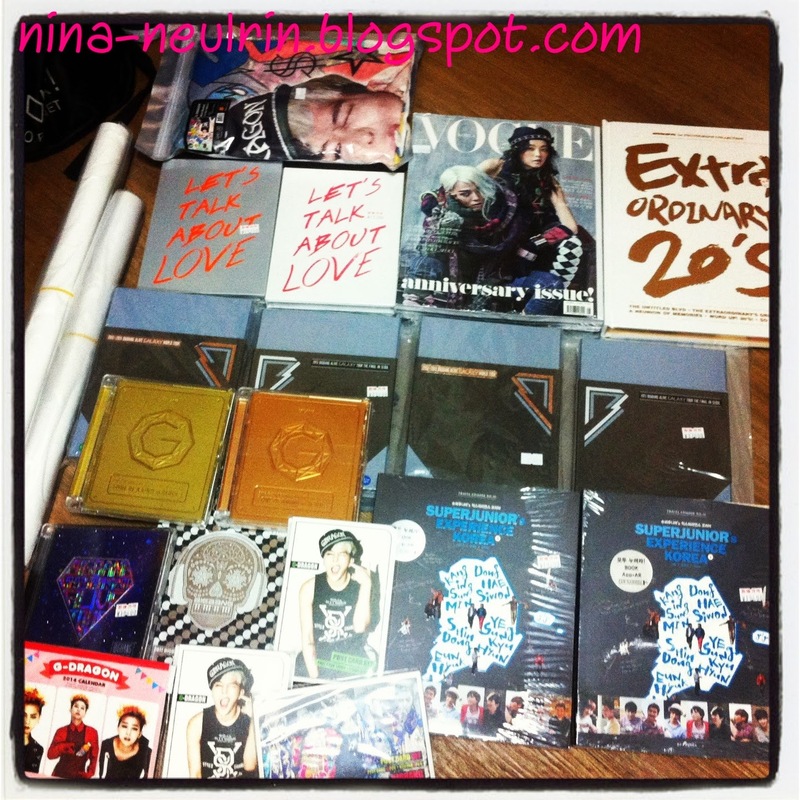 There have the small part lot shop that sold the YG Entertainment official merchandises, which is at level 2. 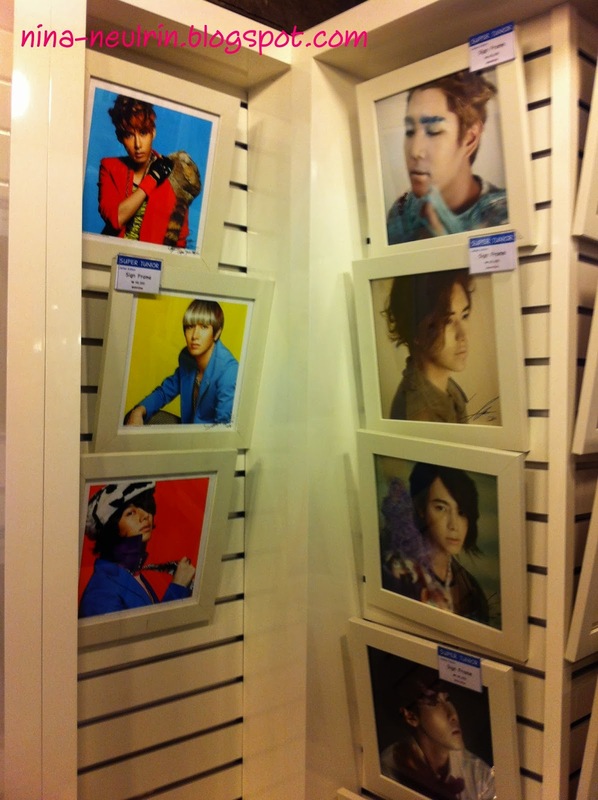 Their also sold the past among YG Entertainment artist’s concert official merchandise too. For me, it’s like heaven to YG Entertainment fans around the world that like to buy the YG Entertainment official merchandises based on their favorite artists. 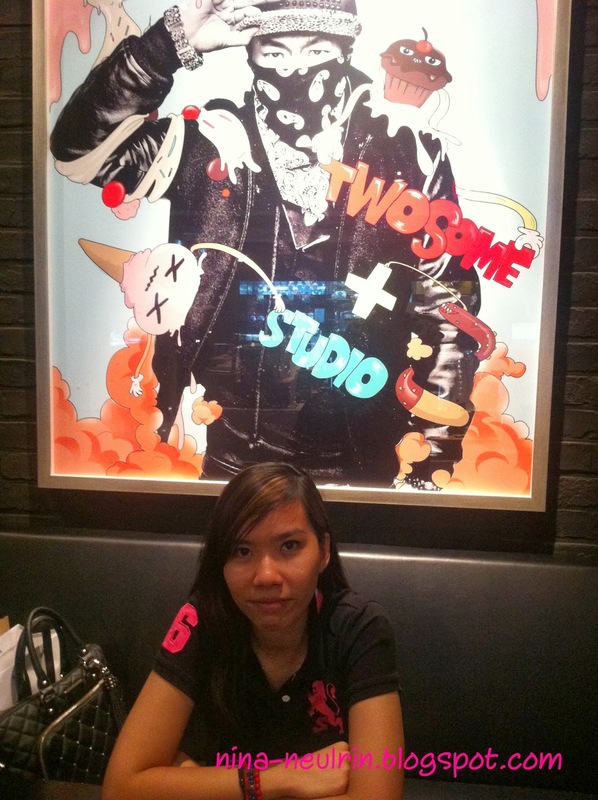 As you know, Teddy’s Café “Twosome+ Studio” is located at Hongdae’s area. Hongdae is the famous location for youth generation in Seoul and it’s also quite famous to foreigner tourist too. There have a lot of fashions shop that based on handmade, night clubs, restaurants, and café. Beside of playground Hongdae, you guys will see a lot of underground artist and bands; that play their own music styles for the people pass by there. 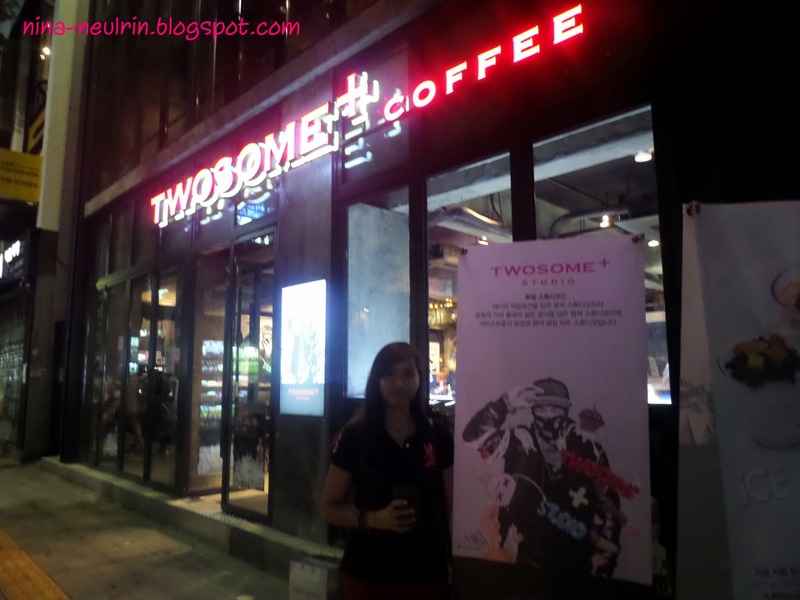 Teddy’s café “Twosome+ Studio” is located around the Hongik University at Hongdae’s area. 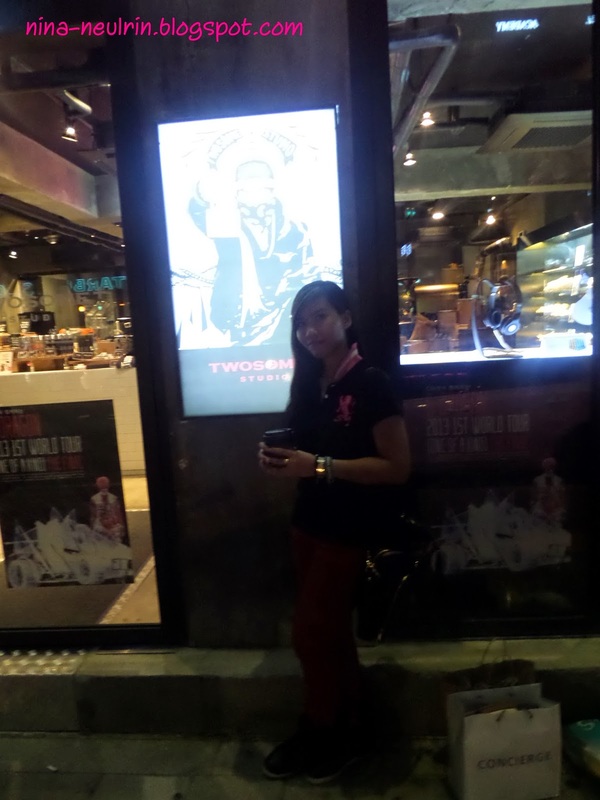 This café so famous for VIPs fans and YGE fans, because their will come to Teddy’s café when their come to Seoul, Korea. 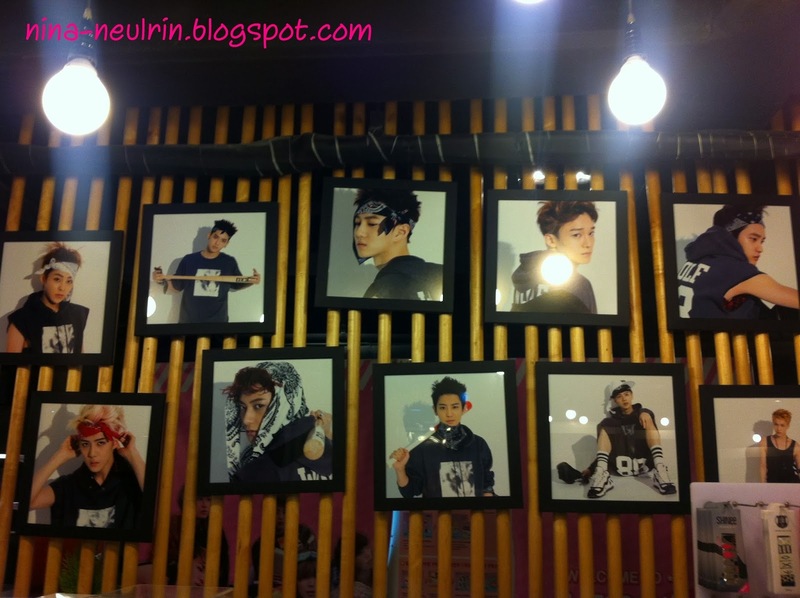 Inside the Teddy’s café have a lot of merchandises Teddy café “Twosome+ Studio”; and also the merchandise that some of YG Entertainment artist was sign on it for show their support to Teddy – you guys, just can saw it on the special corner at the entrance. At the same time, you guys can saw the Mina Kwon’s art at the special corner at Teddy Café; and if you guys have interested to buy it; just buy it, because it on sell too. The café has four storeys and each has their own theme. Level 3 is named DJ BOX and Art Collection where artwork done by local artists can be seen; include Mina Kwon’s art too. Level 4 is Teddy’s Studio and it is out of bounds to the public. 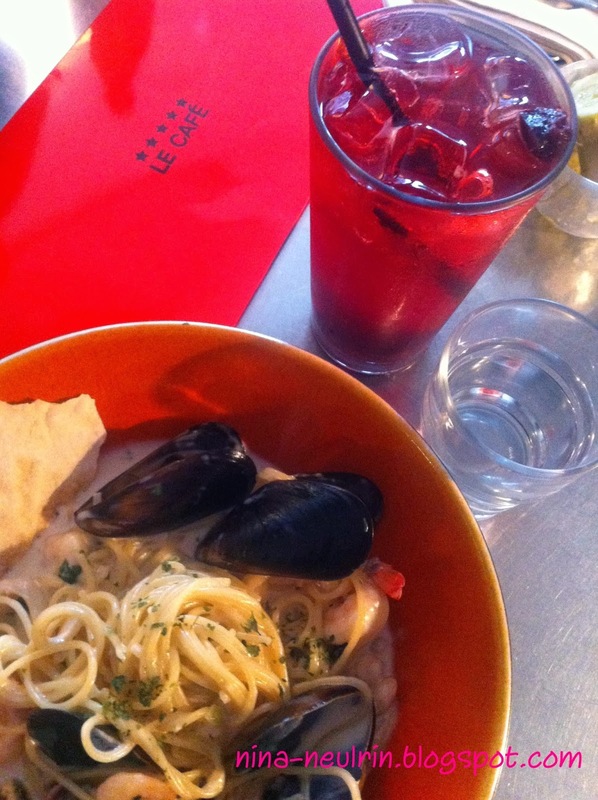 There have a lot of variety of drinks and foods at Teddy’s Café. The most special foods are the black toast bread sandwich. 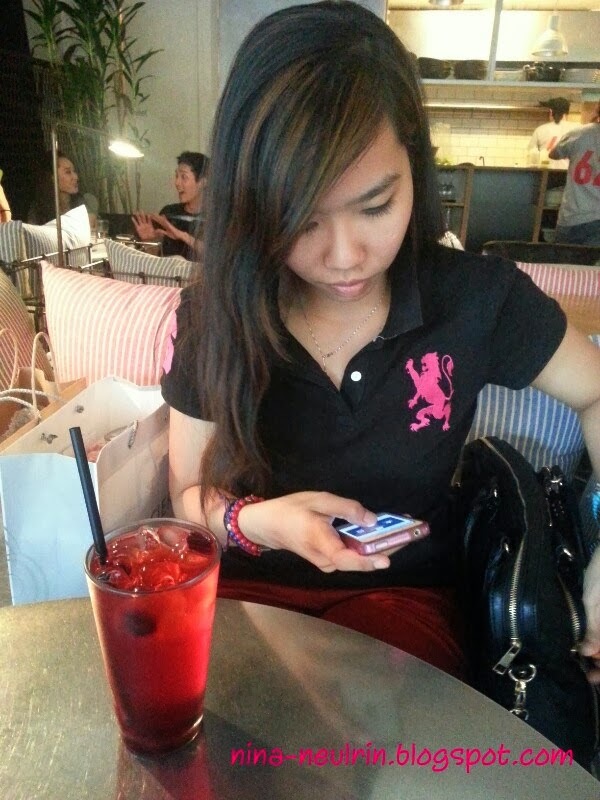 But I take a chance to taste the garden salad and Mocha; its taste so great and suit to me. I like their paper bag design – so unique and styles. Here, some information’s and direction of Teddy’s café “Twosome+ Studio” – for K-Pop fans want to go there and get experience by you. This café’s operation time start on 7:00 am until 11:00 pm for weekdays; and 8:00 am until 11:00 pm for weekend. 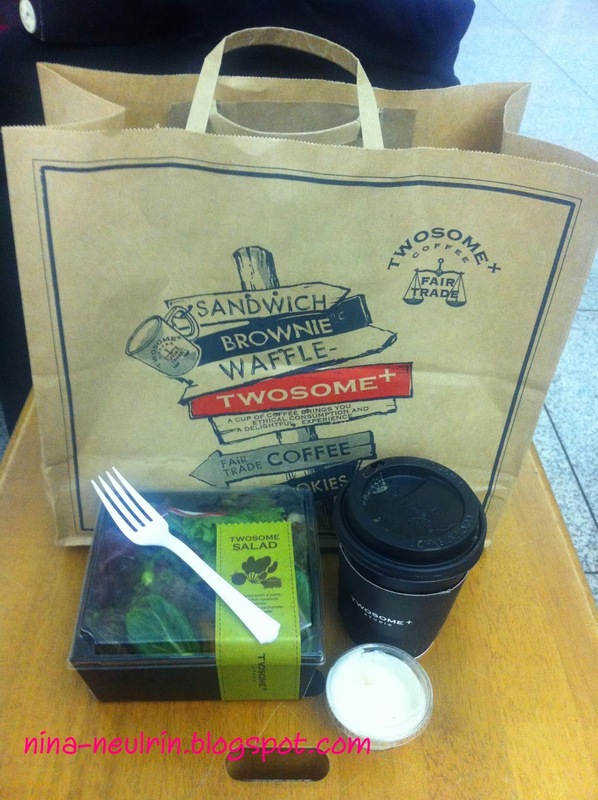 Actually, it is easy to go Teddy’s café “Twosome+ Studio”, just by subway. First, take the subway Line 2 (Green), and then off at Hongik Station, exit 9. From exit 9, just walk towards Olleh Global Store; then walk straight to the end of the street (T.G.I.F Restaurant) and make a left turn. You need continue to walk straight towards H&M shop. Then, walk to the next block where you’ll see “Nolita” restaurant signboard. 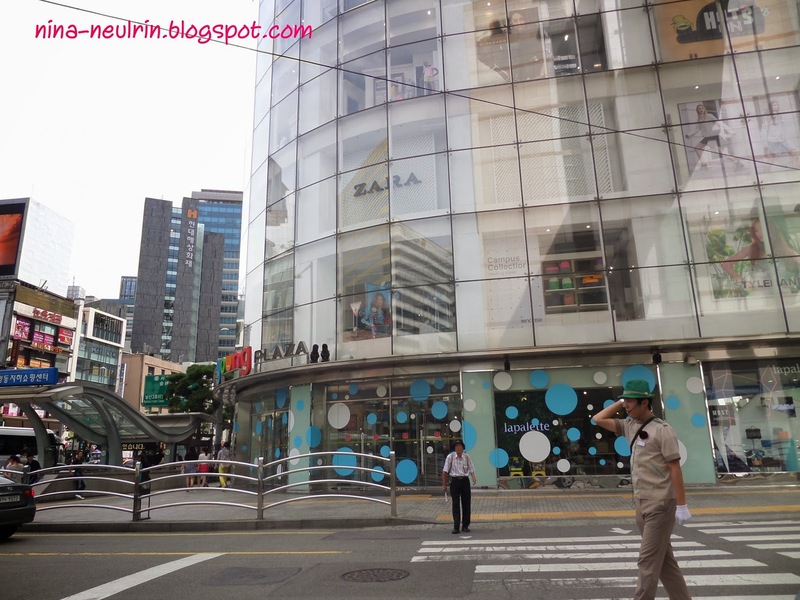 You need to walk towards Hongik University entrance, then cross the road and make a left turn. Towsome+ Studio is located 2 – 3 shops away from 7-Eleven shop. If you guys notice it, Se7en’s chicken restaurant “Yeolbong” also around the Honghae's area, but I can’t get chance to visit it on this vacation’s period. I will visited it when I going back my hometown maybe on this year 2014, around autumn or winter season. Hihihi~ Again?? 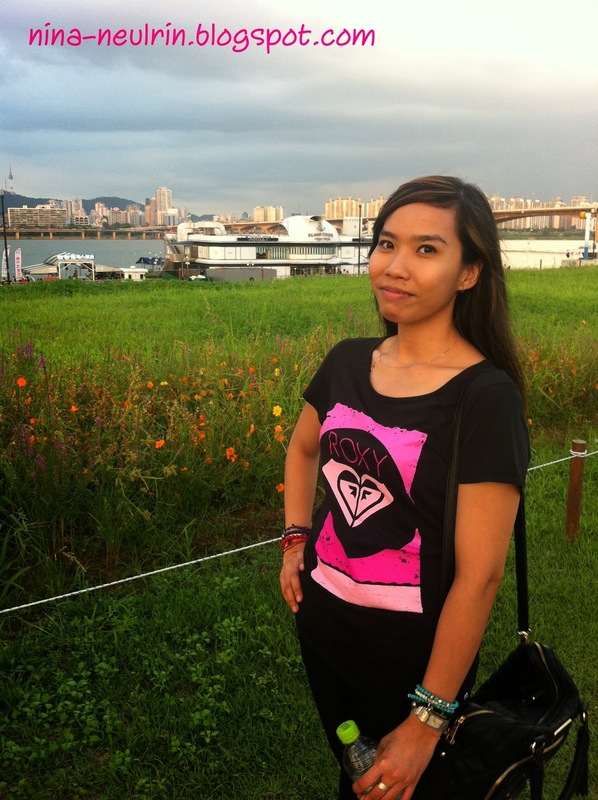 Before this, I not get chance to go Han River when my first time goes to Seoul, Korea. Now, I get a chance to walking along the Han River. It’s so peaceful at Han River. 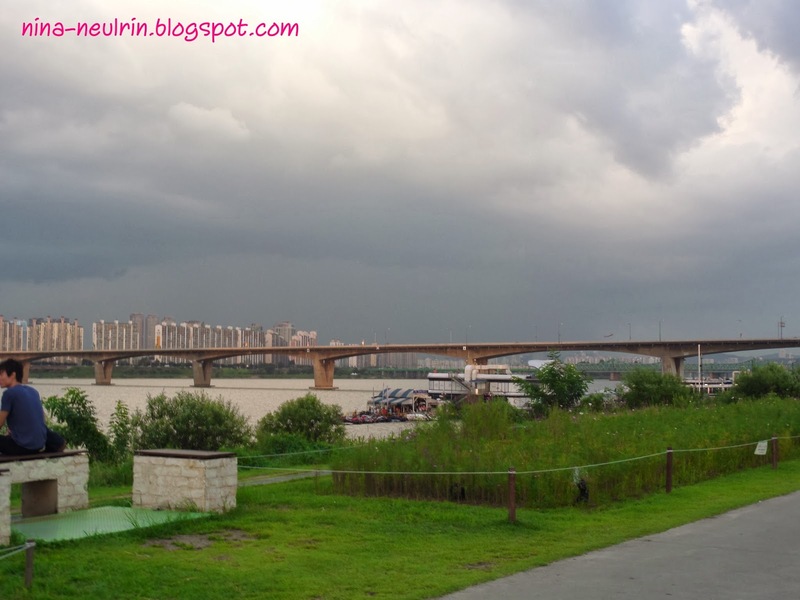 I so enjoy the nature beautiful along walking around the Han River. 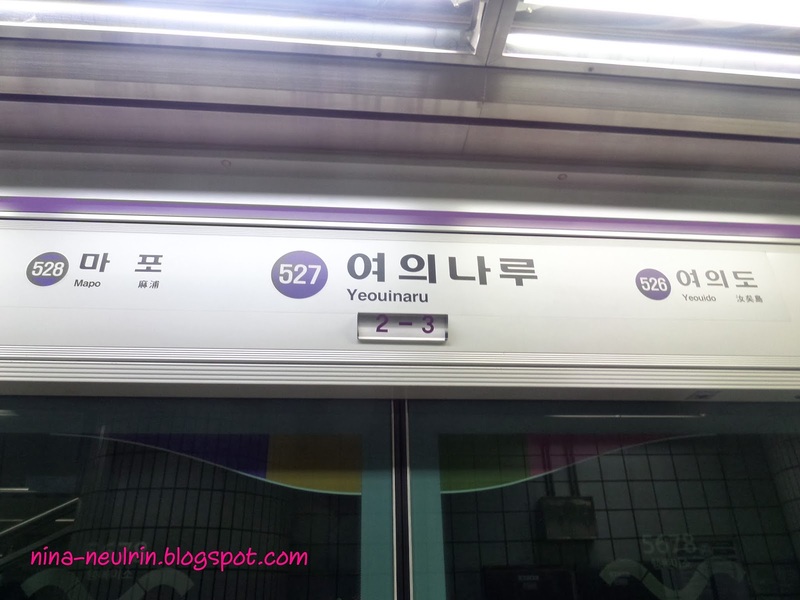 You guys can go to Han River by subway too and off to station. Last but not least the place that I get chance to visit is Gangman area, like Psy popular song “Gangnam Style”. Gangnam area is the richer and modern area in Seoul, Korea. 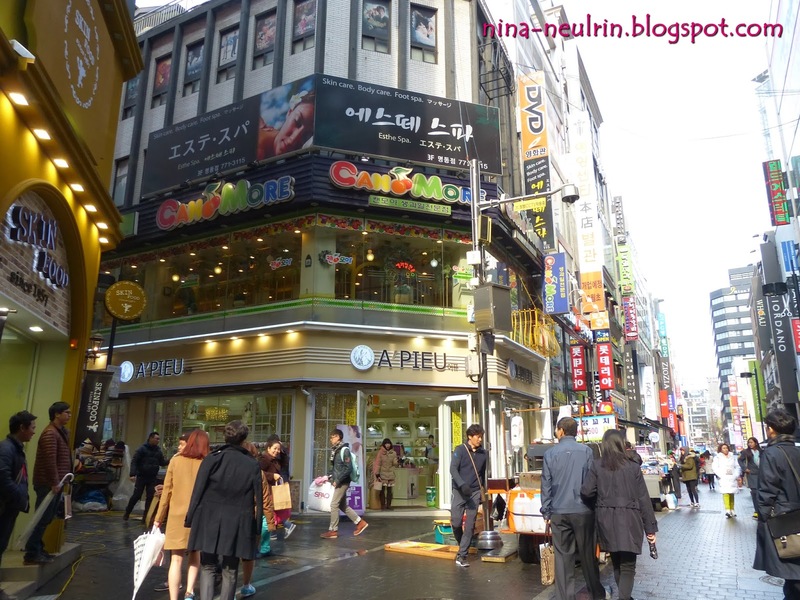 There have a lot of brand shops and café, like Jeajoong from JYJ. But I not have chance yet to visit Jaejoong Café, which is “Coffee Cojjee”. 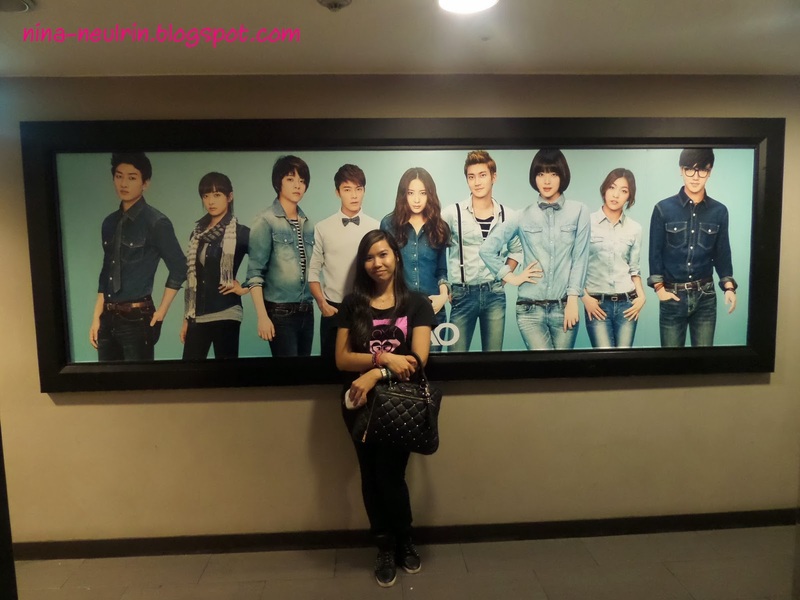 I will visit there soon; include the JYP Entertainment and Cube Entertainment. 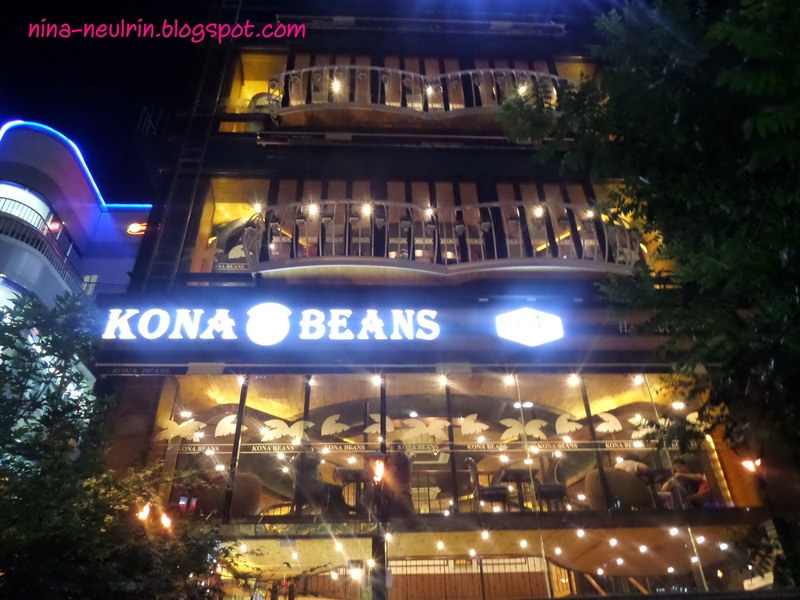 When we walking around Gangnam area, after take dinner – we found the café that own by the mothers of Super Junior’s Leeteuk, Sungmin and Kyunhyun; which are “Kona Beans”. I just take a few pictures in front of the café, because we late… I think, now “Kona Beans” have a lot branches in Seoul, Korea; so if you are lucky, you will see the some of their branches. Stay Tune for next our 미치Go Vacation at Seoul, Korea. Go! Go! Go!!! Second round YGE Tours!! !